Here at the Hydro, we are lucky enough to have a wide variety of attractions within easy reach. 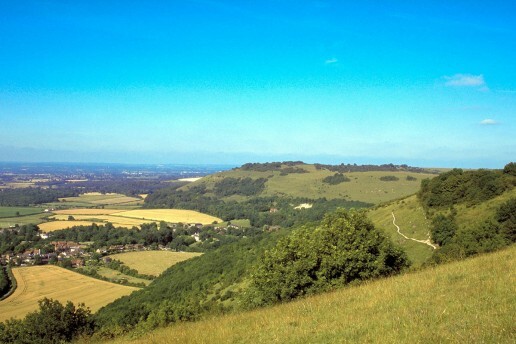 Being situated right on the doorstep of the South Downs National Park and near to the High Weald Area of Outstanding Natural beauty, the area is a haven for the outdoors. We have put together a list of our favourite things to do, most of which are within a 30 minute drive of the Hydro. Each include website links and telephone numbers where relevant to ensure you can make the most of your time with us, whether as a couple, group of adults, or as a family. The following are our top recommended places to visit that are particularly suited to families. Enjoy a great family day out at Drusillas Park, located near Alfriston, just a 20 minute drive from the Hydro. 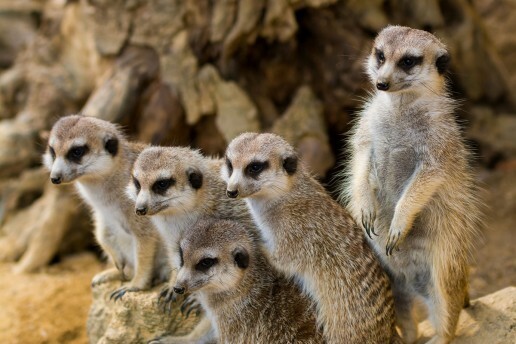 Drusillas is widely regarded as the best small zoo in the country and has created an animal and child friendly, family environment where the focus is always on involvement. It is the perfect getaway for families with children, whether you are looking for things to do in Sussex on your holidays, enjoying a weekend break or simply having a fun day out with the kids. The park features a wide range of animals and rides for the little ones. 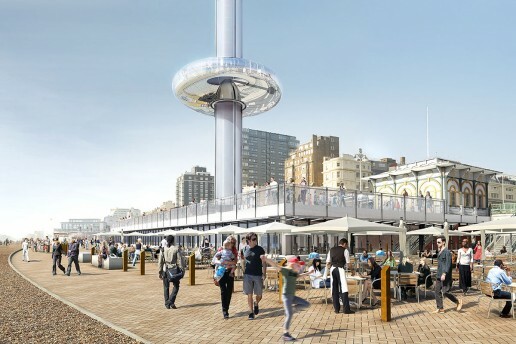 The British Airways i360 is a 531 foot observation tower on Brighton seafront, near to the remains of the West Pier. It is the world’s first vertical cable car and the world’s tallest moving observation tower. Visitors enter the glass pod and rise up 450 feet to experience 360 degree views of up to 26 miles. Opened in 2016, it is the latest addition to the many things to see and do in Brighton. The Hydro’s elevated location to the west of the town centre enables a pleasant walk along the seafront to the pier, exactly a mile away. The waterfront is flat and tarmacked, ensuring easy walking and disability access. 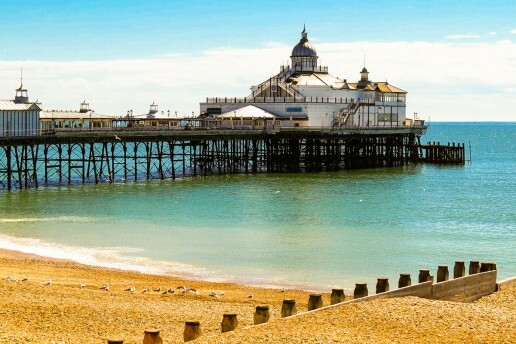 Eastbourne Pier is a classic example of a Victorian pier, totalling 1,000 foot in length, offering amusements and fish and chips. To the east of the pier the paved walkway runs all the way to Sovereign Harbour, just under three miles away. Located just 13 miles from the Hydro, the De La Warr Pavilion is a must-see destination for lovers of contemporary and somewhat alternative art exhibitions. It features two galleries with guest artists and often includes abstract examples and interactive pieces and sculptors. Free to visit, it is located directly on the seafront with its own private car park and includes a contemporary café on the second floor with fantastic sea views. De La Warr Pavilion also has its own auditorium with a full calendar of events with a variety of music and shows scheduled throughout the year. 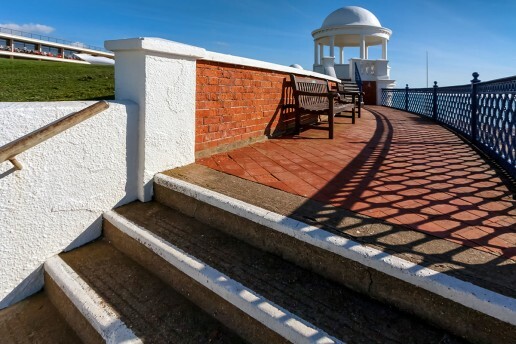 The location makes it well suited to families with a large paved pathway directly accessible from the Pavilion, complete with family fun sculptors as you head east on the seafront, plus of course the opportunity for the obligatory run around on the large pebbled beach. Beachy Head is undoubtedly the most famous viewpoint from Eastbourne. Located just three miles from the hotel, the highest point is 531 foot above sea level and gives commanding views to Dungeness in the east and Selsey Bill in the west. 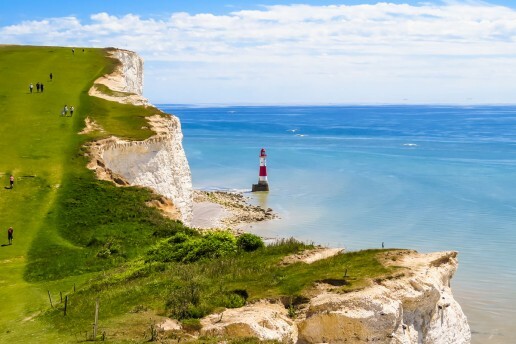 It offers a great opportunity for a coastal walk, kite flying and a view of the renowned Beachy Head lighthouse. Further along the coast, Birling Gap is managed by the National Trust and offers a picturesque coastal walk with views towards the Seven Sisters. England’s most famous battle, the battle of Hastings, took place on 14th October 1066 when King Harold of England and his army were defeated by William, Duke of Normandy. Horrified by the scale of the bloodshed, the Pope ordered the victorious French to respect the lives they had taken through some form of public penance. William subsequently decided to construct an abbey on the battle site. Today, visitors can explore the site with an audio tour, watch interactive displays and a film, plus stand on the very spot where King Harold is said to have died. The visitor centre includes a children’s discovery room and a café plus an outdoor themed playground. 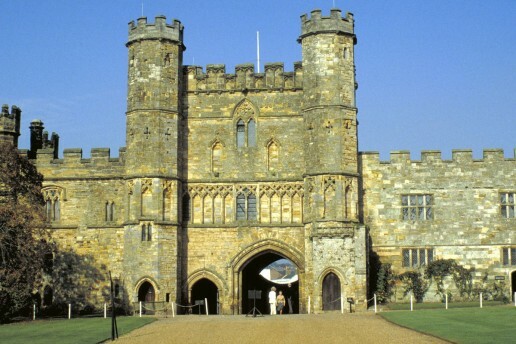 Battle Abbey is approximately a 35 minute drive from the Hydro. 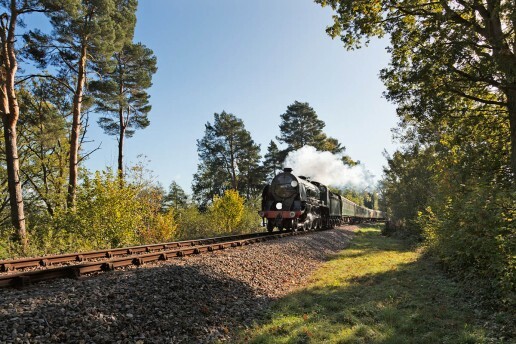 A steam train ride on the Bluebell Railway is one of the top things to do with your family while in Sussex. The line is a dedicated heritage line that runs for 11 miles between Sheffield Park and East Grinstead with intermediate stations at Horsted Keynes and Kingscote. It has over 30 steam locomotives and 150 carriages and wagons, most of which are pre-1939. Please ensure you check specific dates for running times and do book in advance for the popular on-board afternoon tea. The following are our top recommendations for couples and groups of adults alike. 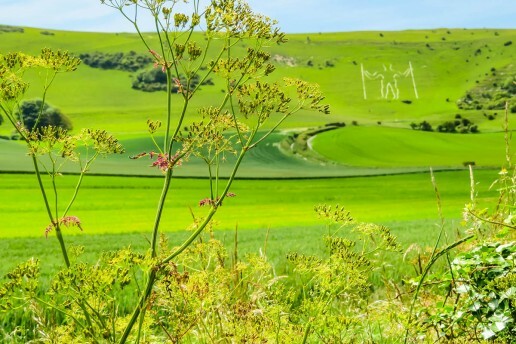 Located just seven miles away from the Hydro, the Long Man of Wilmington is a 235 foot chalk drawing of a human on the side of a hill, dating back to 1766. Surrounded by beautiful countryside, it is well worth a visit and a walk for the more energetic. Herstmonceux Castle Gardens and Grounds is a 300 acre estate that comprises of woodland, formal themed gardens and a 15th century moated castle. 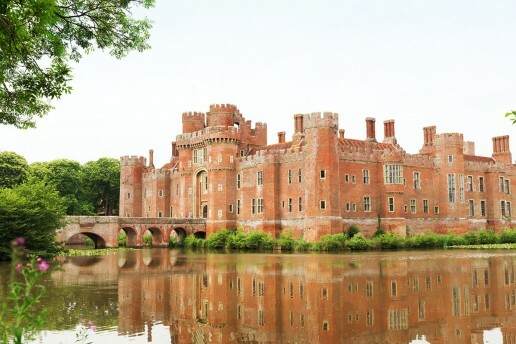 Made from red brick, Herstmonceux Castle is one of the earliest examples of a brick built building in England. The castle is open from March to October and offer tours on a scheduled timetable, lasting approximately one hour. Located approximately 11 miles away from the Hydro, it is easily accessible by car. 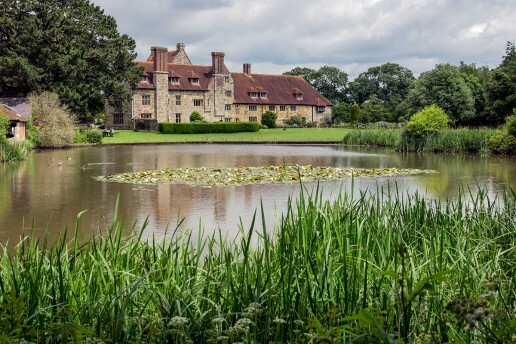 Michelham Priory and Gardens date back to 1229 and features England’s longest medieval water filled moat. 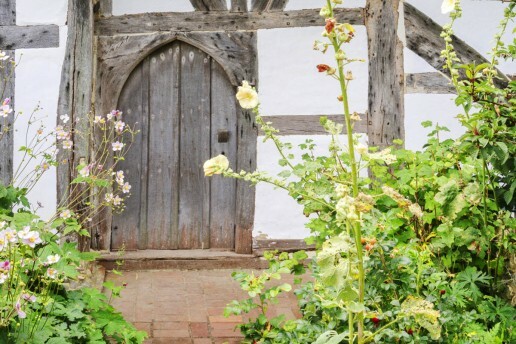 It offers a magnificent Tudor mansion, impressive 14th century gatehouse, a working watermill and forge, Bronze Age roundhouse, Elizabethan Great Barn, Dovecote shop, café and playground. There are seven acres of grounds and gardens to explore including the moat walk, kitchen garden, medieval medicinal garden, water garden, nature room, sculpture trail, playground and the Iron age roundhouses. On selected days garden tours are conducted by the head gardener. 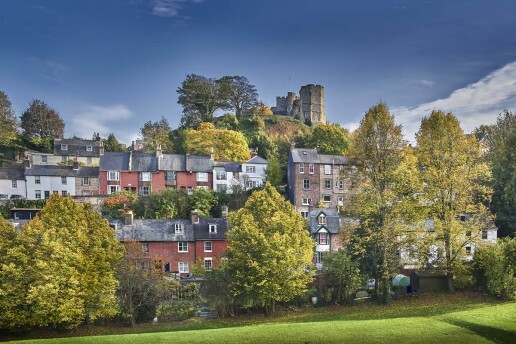 Situated 17 miles from the Hydro, Lewes is the county town of East Sussex and is a picturesque location to explore its own castle, many historic buildings and for a bite to eat. Lewes is probably best known now for the country’s biggest bonfire celebrations each year and the well-renowned Harveys Brewery, complete with shop. The first Heritage Centre was opened in 2008, offering a collection of historical gardening, agricultural and other artefacts, most of which were donated by members of the local community. The new Heritage Centre opened in March 2016 and was designed to create a financially self-sustaining space for a new museum alongside British art, craft, food and education. Entry to the Heritage Centre and the Museum of Gardening remains completely free of charge for all visitors. 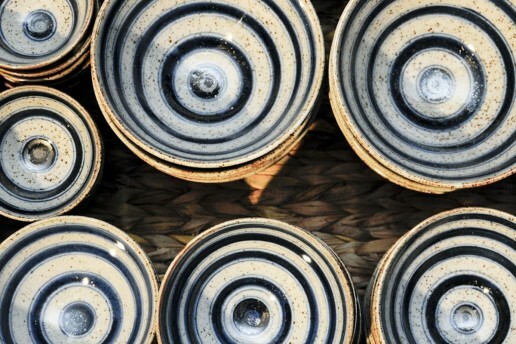 The Heritage Centre continues to work with local community groups such as the South Downs Spinners and the Sussex Heritage Potters, to provide a public space for traditional skills to be shared and handmade items to be sold. 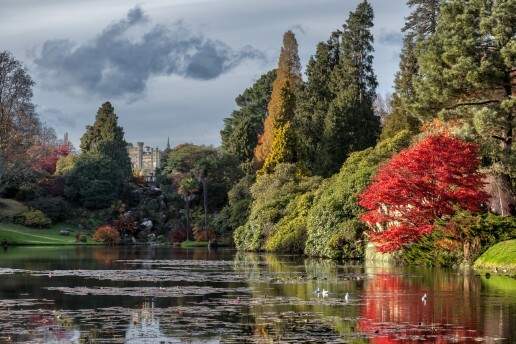 Sheffield Park Garden is an informal landscape garden originally laid out in the 18th century by Capability Brown and further developed in the early years of the 20th century by its then owner, Arthur Gilstrap Soames. The gardens originally formed part of the estate of the adjacent Sheffield Park House, a gothic country house, which is still in private ownership. The gardens feature a fantastic array of plants and trees, with their many changing colours throughout the seasons. 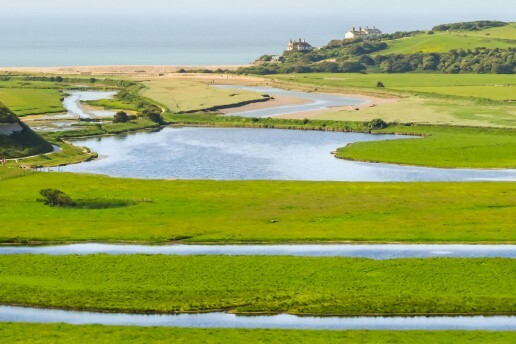 Cuckmere Valley is a haven for wildlife and just a 15 minute drive from the Hydro. It offers inspiring views of the Seven Sisters and the Cuckmere River among the chalk grassland and many flowers. It is well-known for its chalk white horse, carved into the side of a hill in 1926, replacing the earlier one cut in the 19th century. Located just two miles from the National Trust’s Cuckmere Valley, Alfriston Clergy House is a medieval thatched Wealden hall-house with picturesque garden. Built in the 14th century, the building was the first acquired by the National Trust in 1896. The timber-framed house is set in idyllic surroundings with views across the River Cuckmere and has a tranquil cottage garden teaming with wildlife. Blackcap comprises of 623 acres along the ridge of the South Downs, just west of Lewes. This stunning hilltop area offers fine views over the Weald to the north and across to the coast. The whole area is steeped in history with burial mounds, battle grounds and ancient trackways. In summer take scented walks across the wild flowering marjoram which grows in abundance over the hillside. Known locally as Bracky Bottom, because of the bracken growing in the coombe, you can enjoy an evening walk with the scent of honeysuckle and maybe a sighting of the white admiral butterfly. Fizz On Foot offers walking and wine tasting tours for those who want to experience the beauty and fresh air of the Sussex countryside. 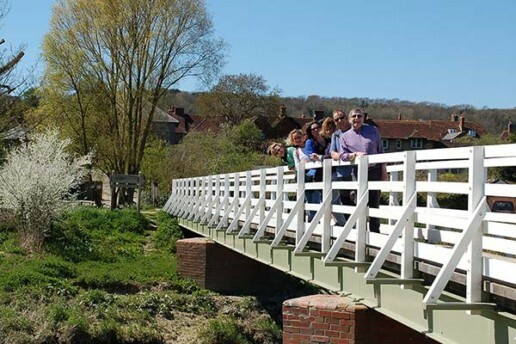 Walks start from the picturesque Downland village of Alfriston, follow the meanders of the River Cuckmere and then take in the rolling hills of the South Downs. Walks are geared to the fitness of the walkers so you can stroll or stride out – whatever suits you! Following a lunch of local produce you will be transported to a local vineyard to experience the ‘vine to wine’ story and enjoy a tasting all explained by the wine producers themselves. Our wine tasting experiences are ideal for couples, small gatherings or groups looking for a day out with a difference.